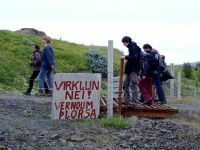 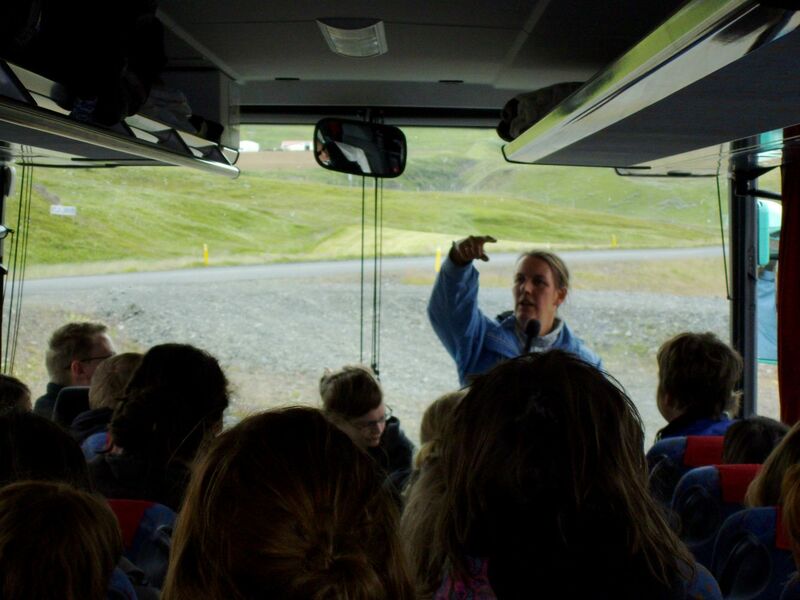 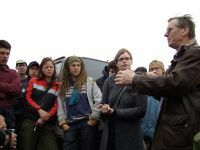 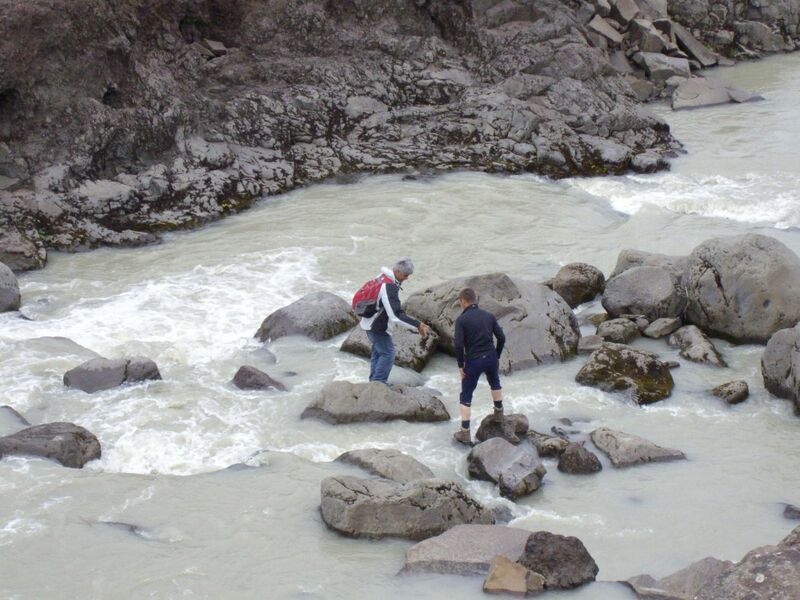 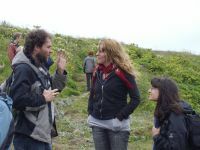 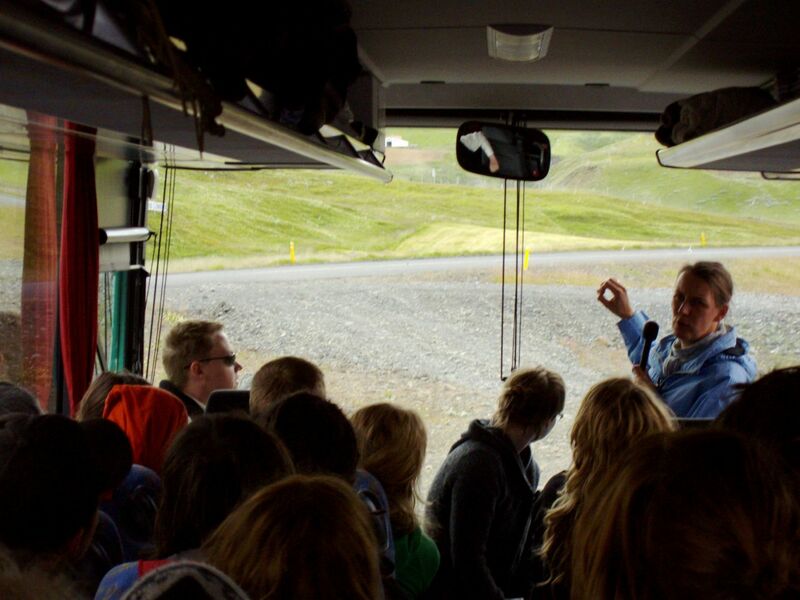 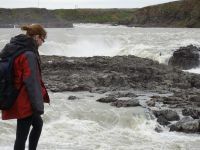 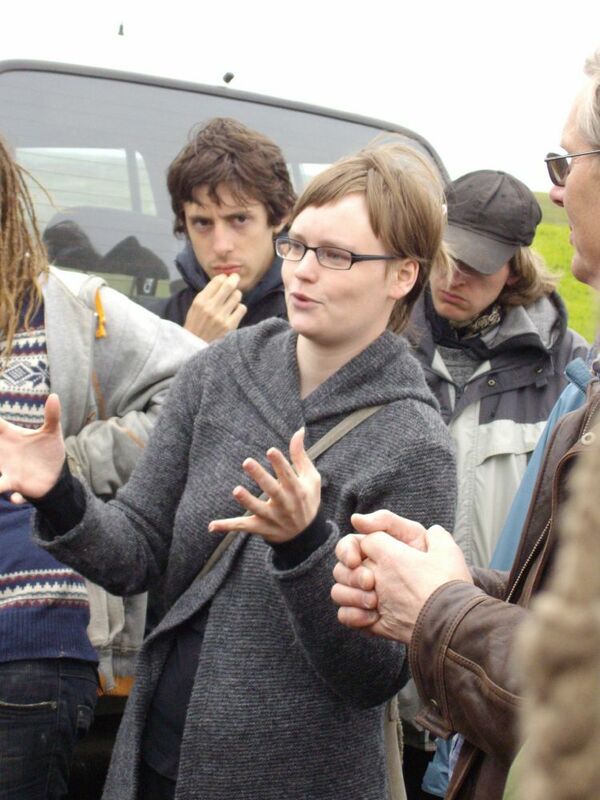 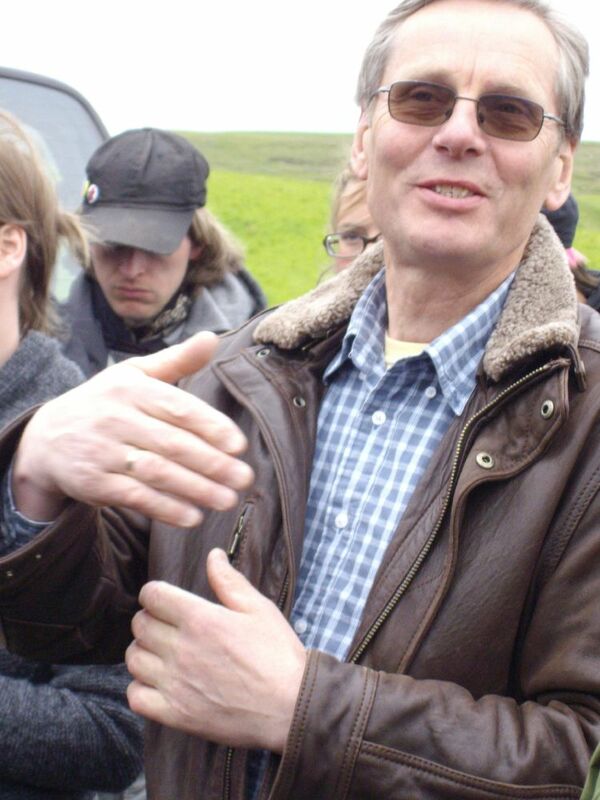 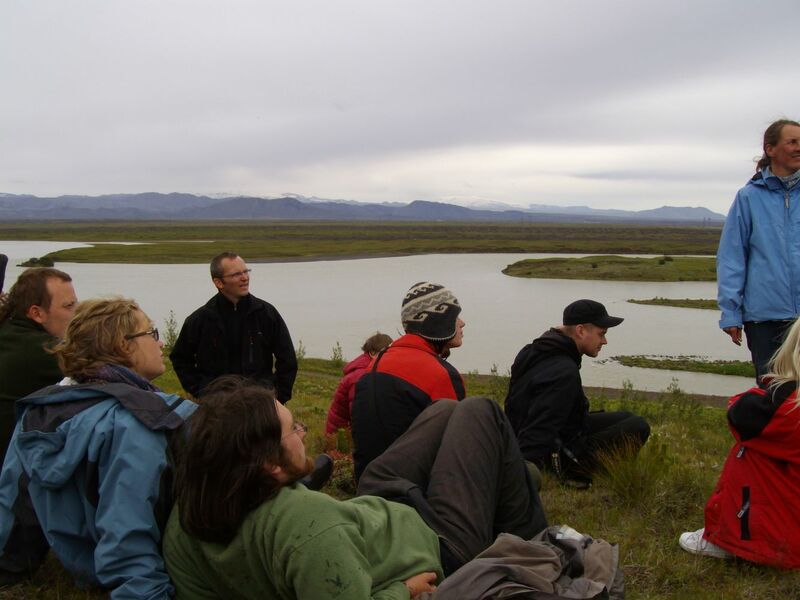 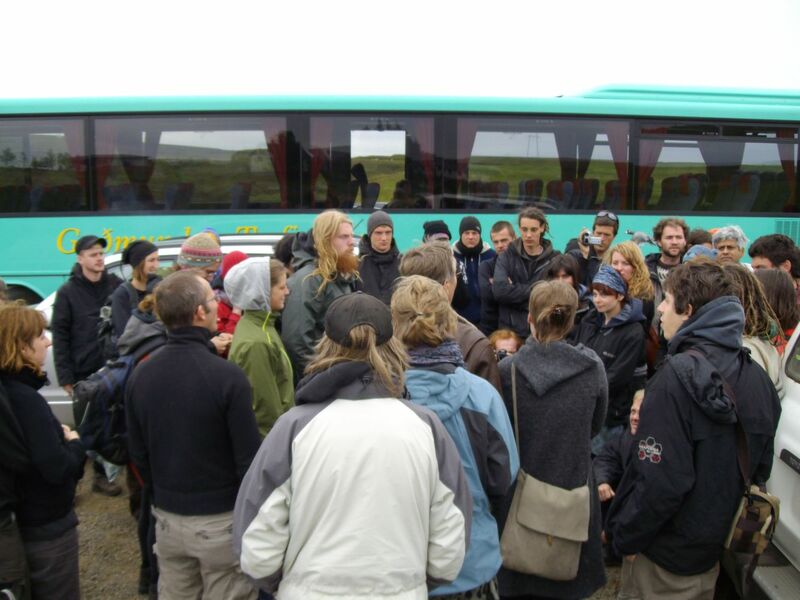 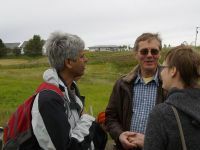 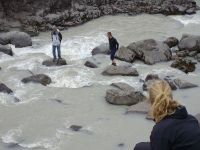 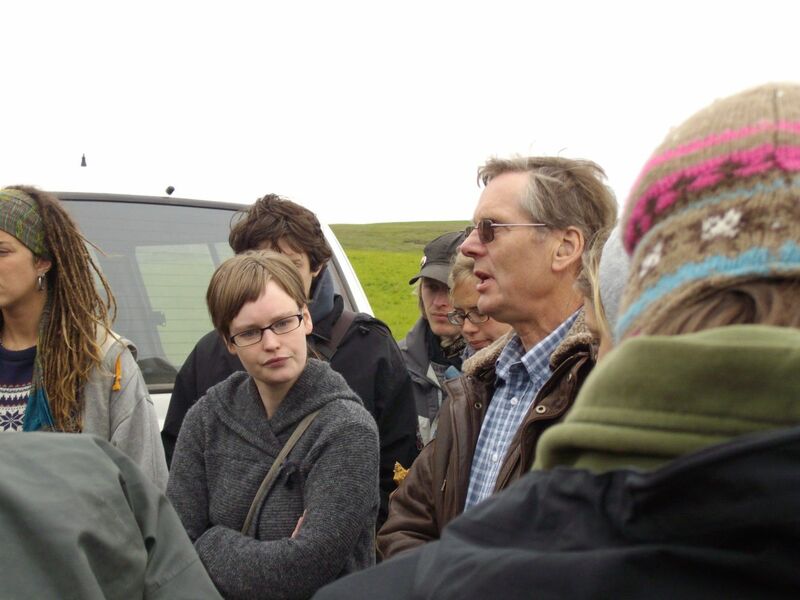 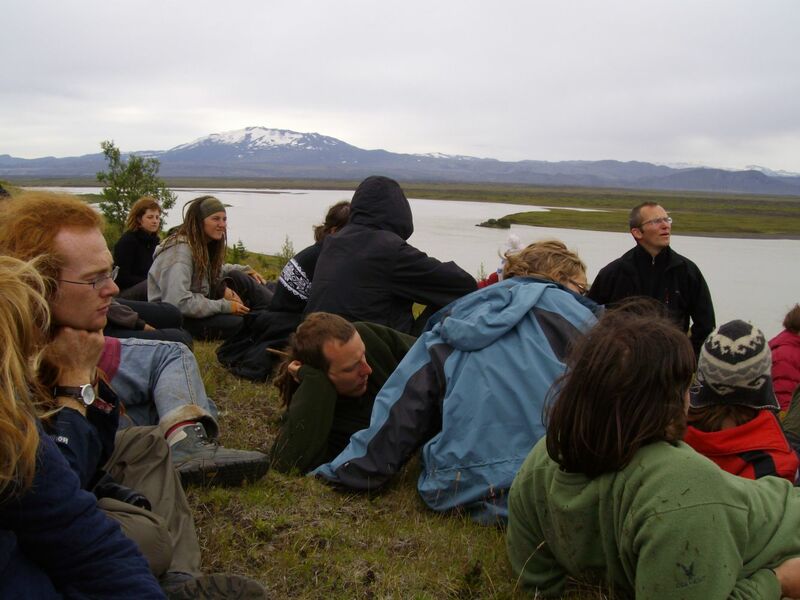 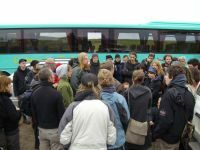 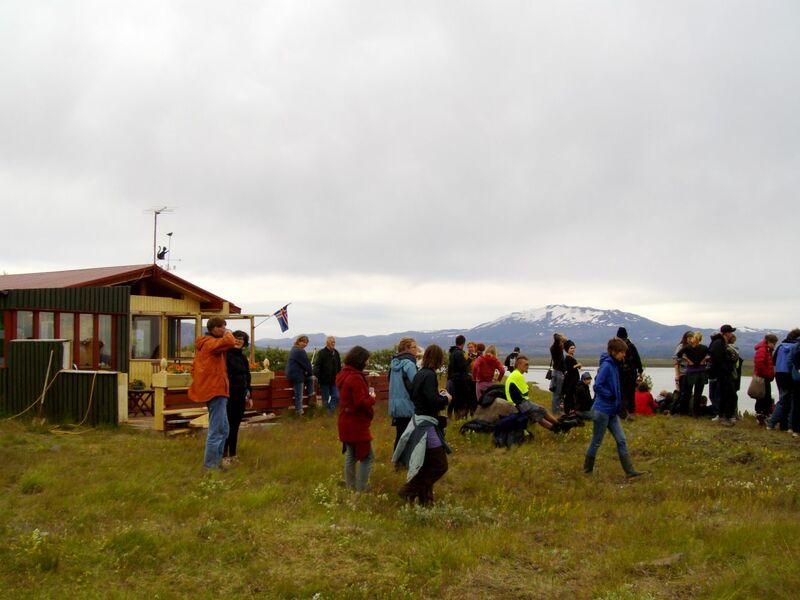 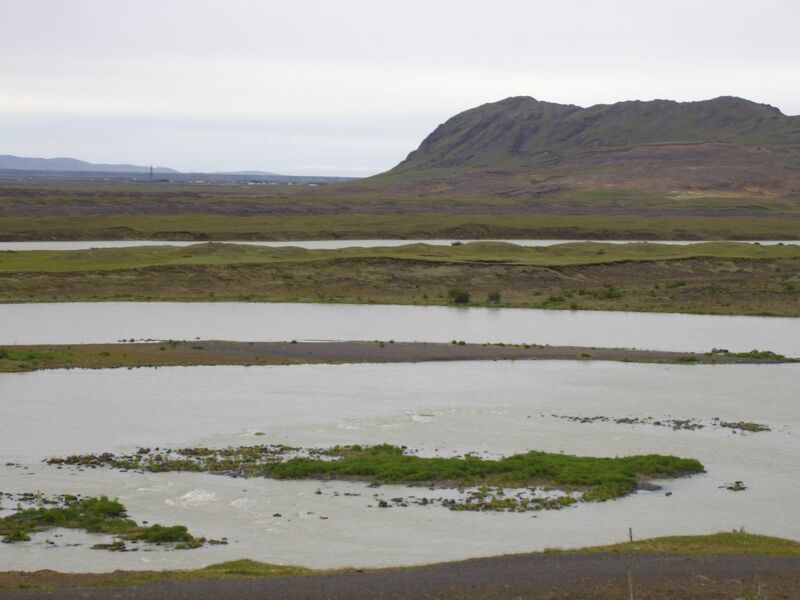 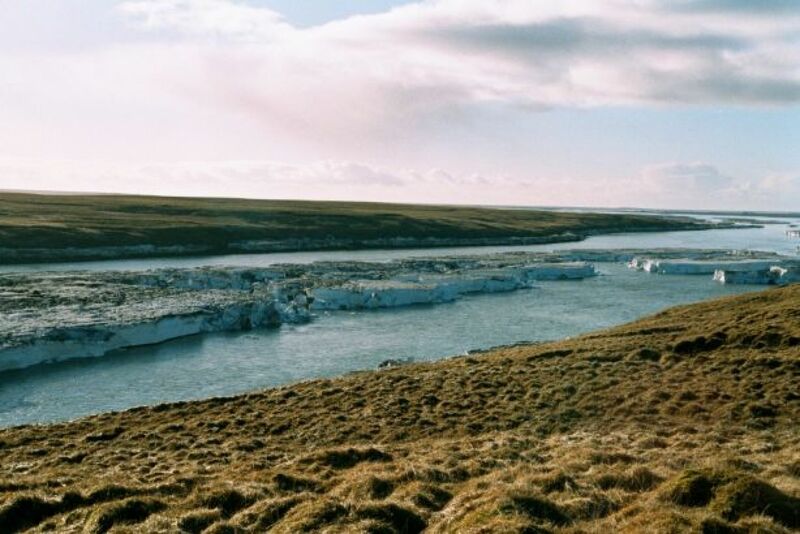 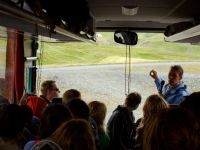 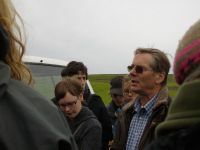 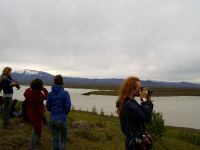 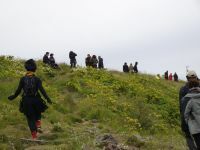 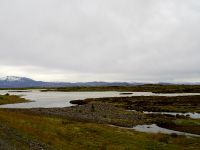 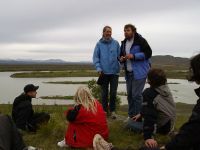 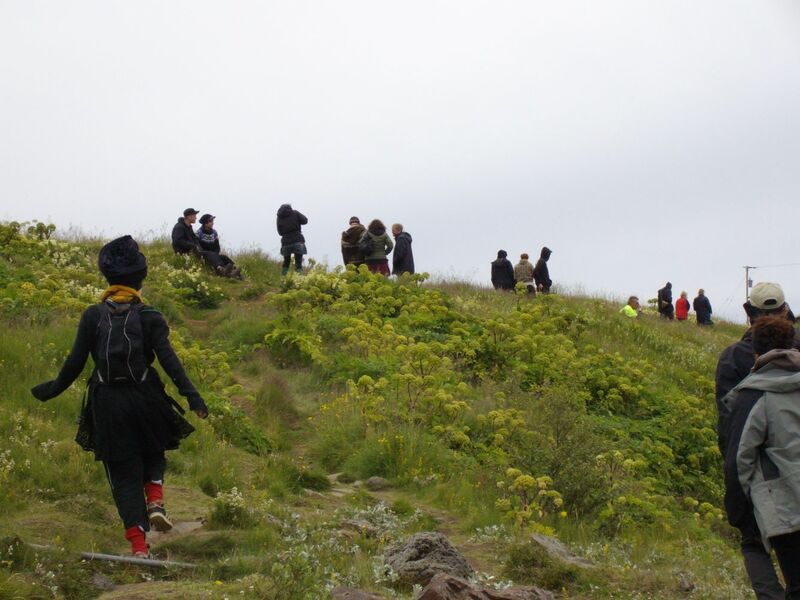 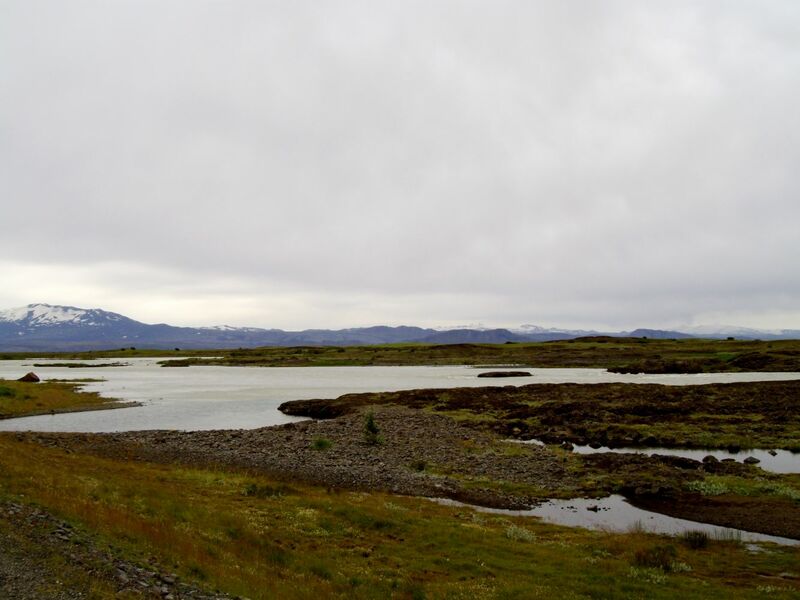 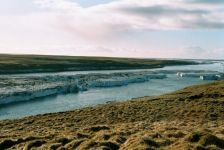 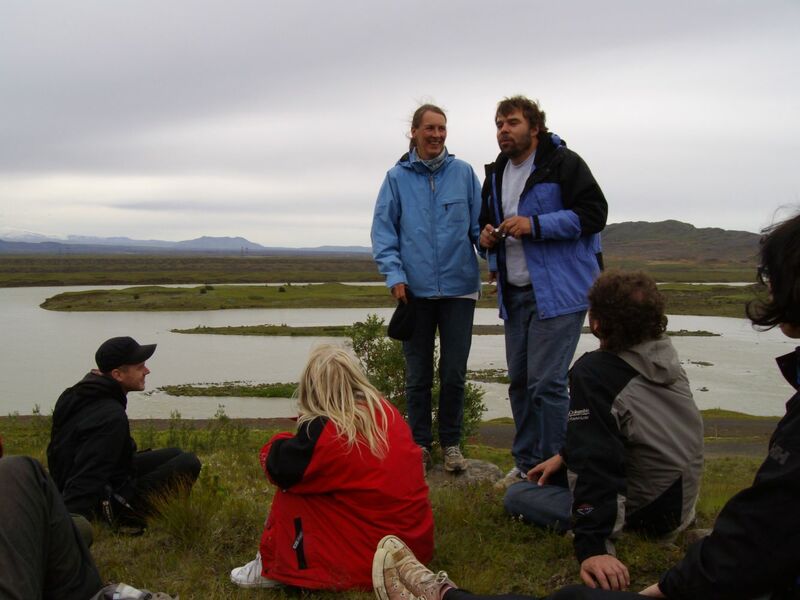 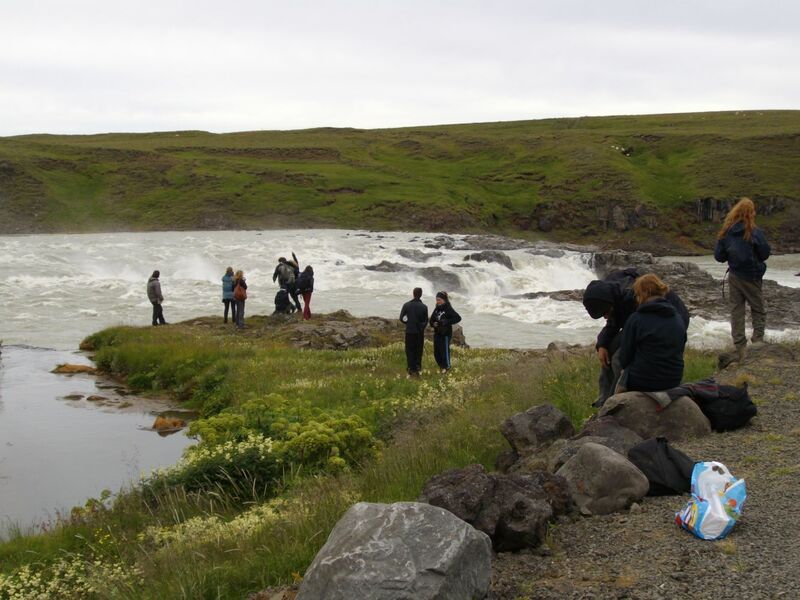 On Sunday the 20th July Saving Iceland and members of Sól á Suðurlandi and the Icelandic Mountain Guides had a public tour with about 70 people, around areas of Þjórsá threatened by three planned dam projects. 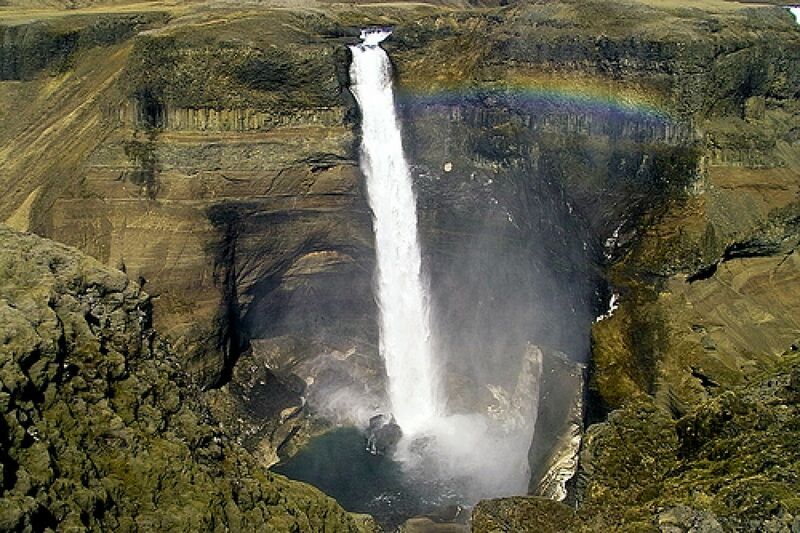 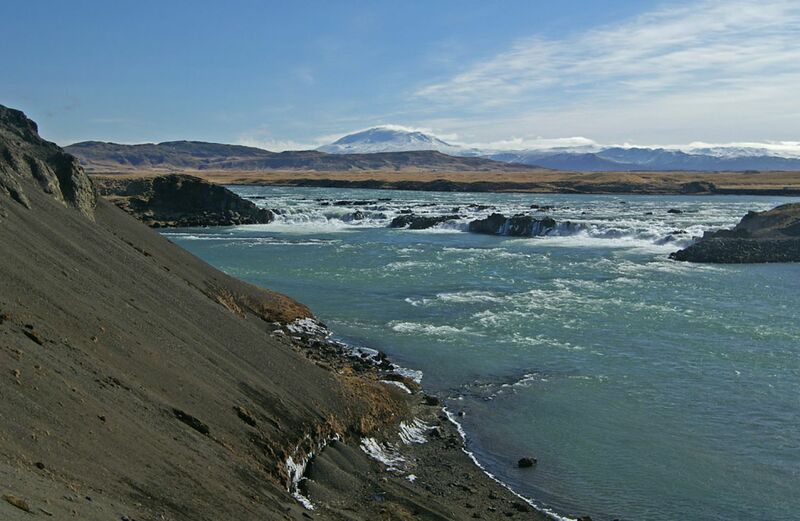 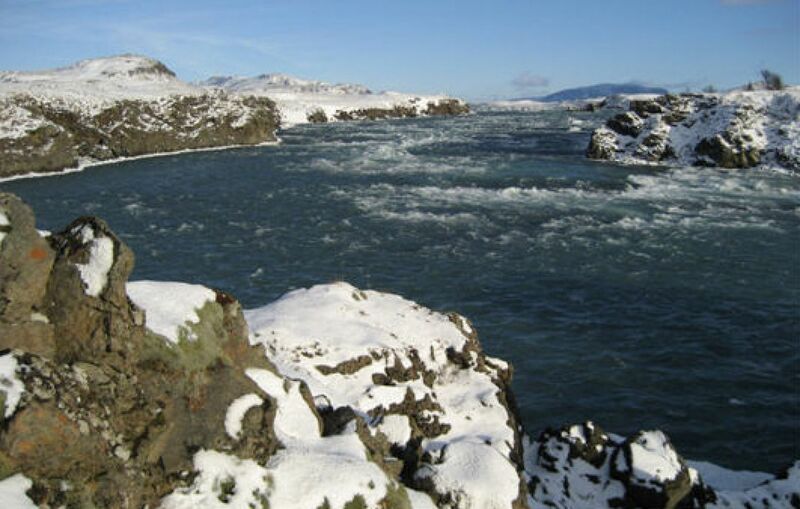 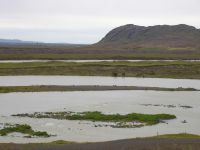 Þjórsá is a powerful river situated in a fertile and beautiful valley near Selfoss in Southwest Iceland. 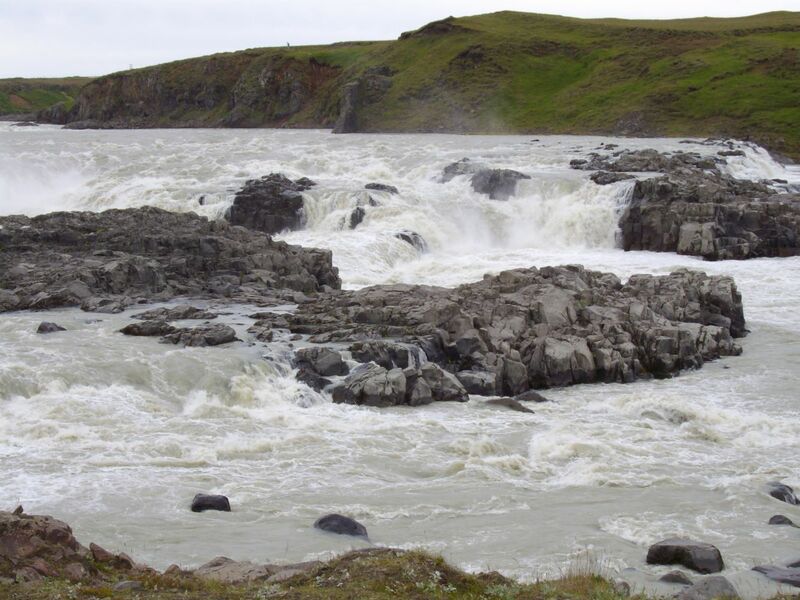 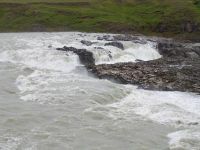 Here farmers and local residents have been resisting the damming of the waterfall Urriðafoss and the flooding of their land for dams intended to power the expansion of RioTinto-Alcan’s Straumsvík smelter and most probably also the Helguvík Century Aluminum plant currently under illegal construction.